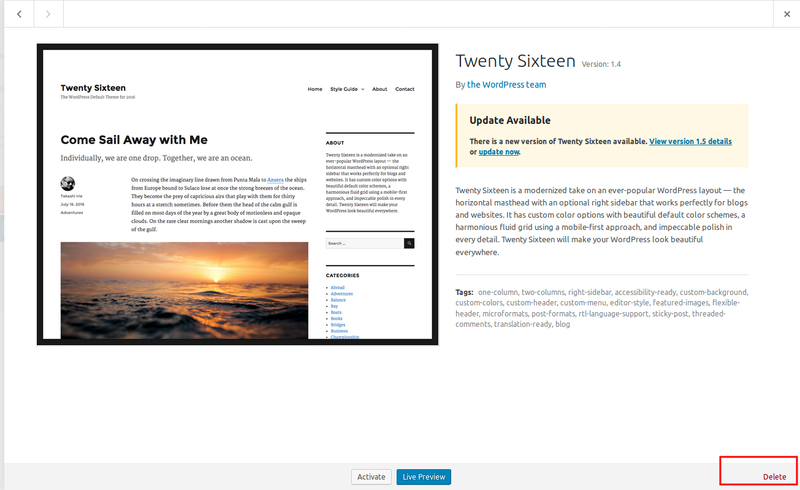 After installing WordPress, many install different themes to find suitable theme for the web site. This can leave behind many unwanted themes, taking up disk space on the server. 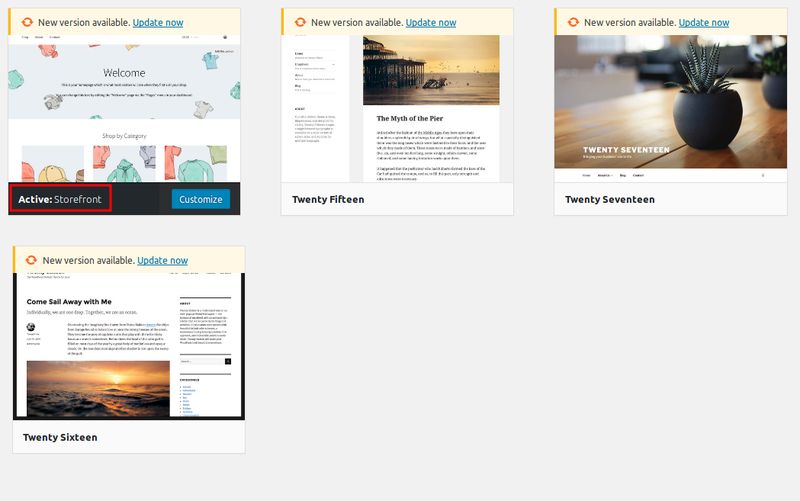 Also having unused theme, plugin are a security issue, it is better remove unused software from the server for security reason. 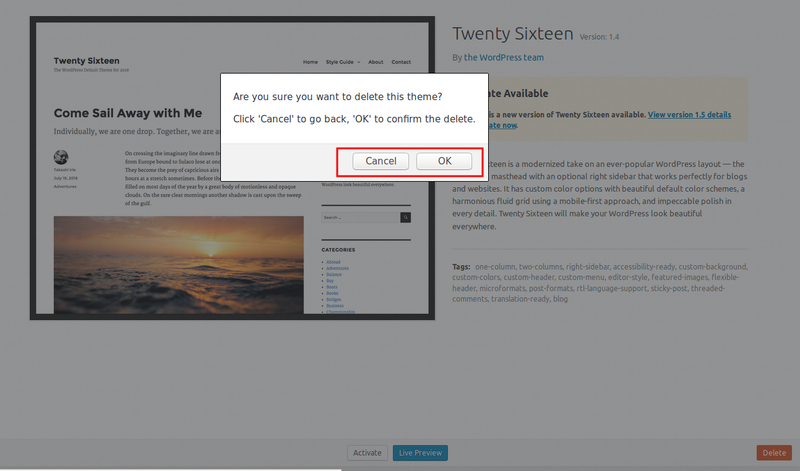 Theme deletion can be done through WordPress admin and FTP. Here I describes the option through admin area. 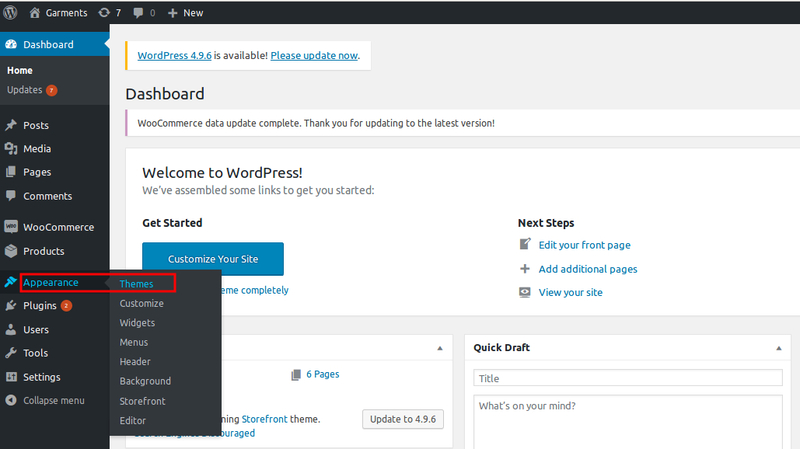 First you need to access the admin area of your WordPress installed site. Let’s delete the Twenty Sixteen. 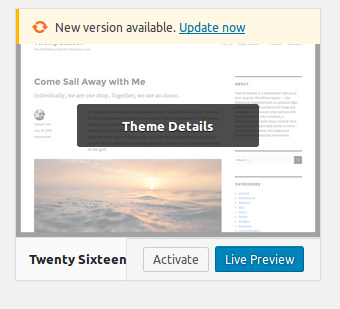 Click Delete to remove the theme from your WordPress installation. 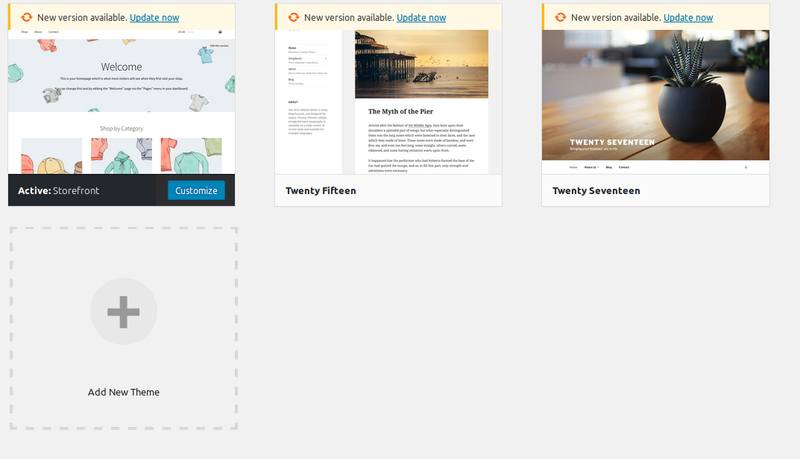 I will give instructions about deleting a WordPress theme via ftp in my next post.